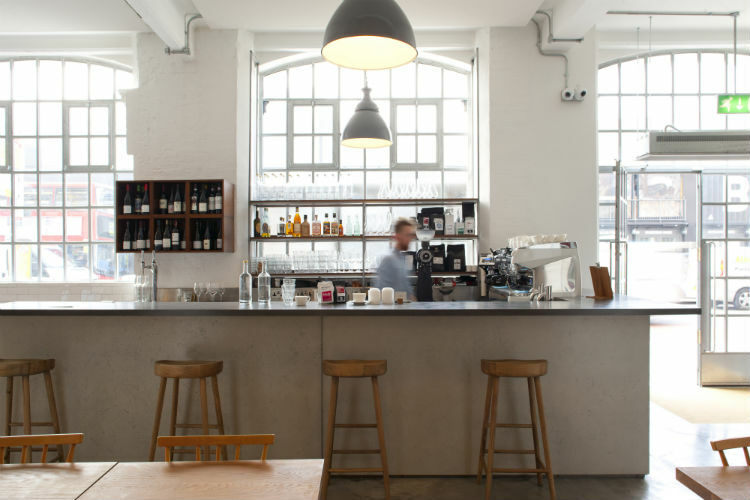 Lyle’s is an all-day restaurant, starting with breakfast coffee (Belleville from Paris and Koppi from Sweden) and onsite-baked goods. 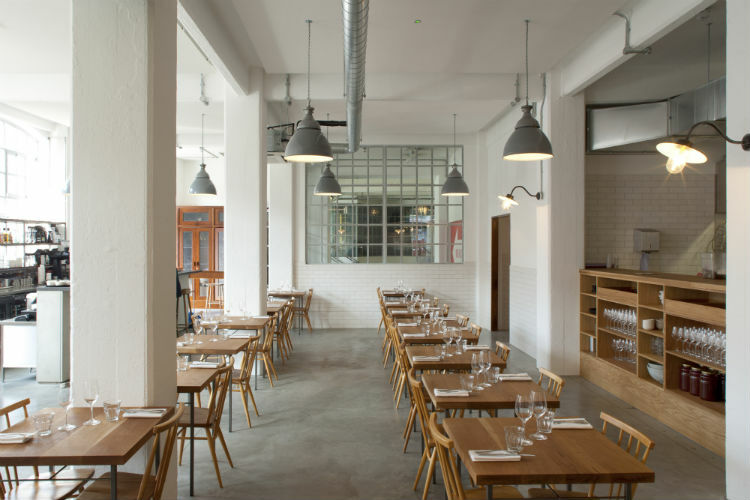 The food is British, simple and driven by a common sense kind of mentality. The menu includes dishes such as Jersey Royals, Seaweed & Duck Egg; Aged Dover Sole, Monk’s Beard & Anchovy; Brown Butter Cake, Marmalade and Soured Cream. 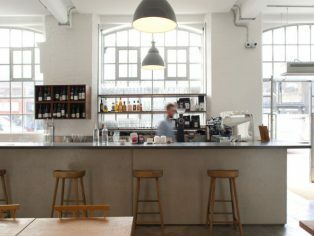 Daily lunch and dinner menus will be updated on www.lyleslondon.com. Lyle’s is open all day Monday to Friday and for dinner only on Saturday.